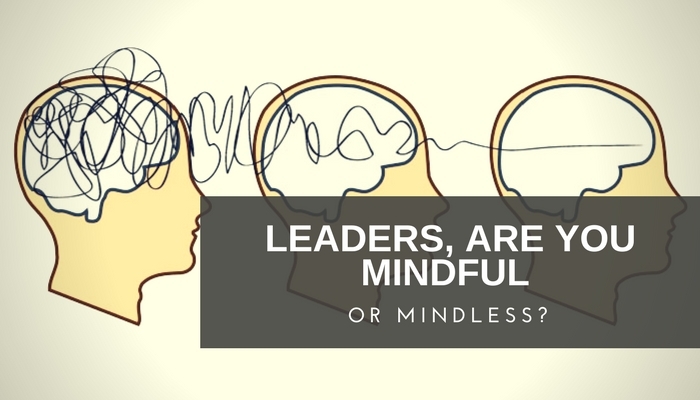 Leaders, are you mindful or mindless? There’s a big difference between the two terms above, and it all comes down to one thing: your mindset. Our research, similar to the teachings of Peter Drucker, the Austrian-born American management consultant whose writings contributed to the foundations of the modern business corporation, have validated that leadership starts with yourself. Specifically, it starts in your mind. By decoding how your mind works you can successfully lead yourself, and through this understanding of yourself, can begin to understand and lead others more effectively. 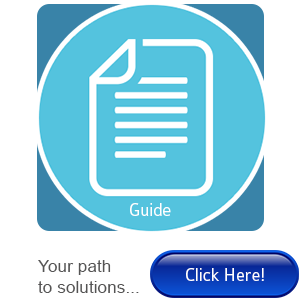 However, from the leadership interactions we’ve seen at APA Solutions, most individuals are operating on auto pilot. There are so many leaders utilizing the stored (mindless) information they collected over time on a daily basis and failing to realize that they’re stuck in the mud, spinning their tires. The brain, or our command center, enjoys this mindless approach since it uses less energy. The question is: will this fixed mindset support what you want to accomplish moving forward? Most leaders we surveyed admitted they needed a reboot even though they had been successful in the past. Being mindful requires both practice and a state of mind. The more you exercise your brain in this way, like any workout, the more the mind begins a shift. This type of workout creates greater mental effectiveness allowing you to realize more of your potential professionally and on a personal level. Mindfulness is not a new concept but only recently has been recognized as an essential tool in the business community. Mindfulness results in better cognitive function, better memory, increased concentration, faster reaction time, and advanced levels of leadership qualities. As your mindfulness increases, perception of one’s “self” starts to change. More specifically, a stronger more confident sense of self. This world view shift makes one acutely aware of their emotions along with others responses without the fight-or-flight, knee-jerk reactions. It simply provides better emotional resilience. The health benefits are also well documented showing a stronger immune system, lower blood pressure, and a lower heart rate. In addition, people who practice mindfulness sleep better and feel less stressed. Who doesn’t want better sleep?! Joan Graci is an accomplished organizational consultant and executive coach with three decades of helping growing companies identify, retain, and develop top talent. Her time as President and Owner of APA Solutions, the premier brain-based human capital consulting firm of WNY, has been spent developing cutting edge, science-based solutions to the people pains of today.